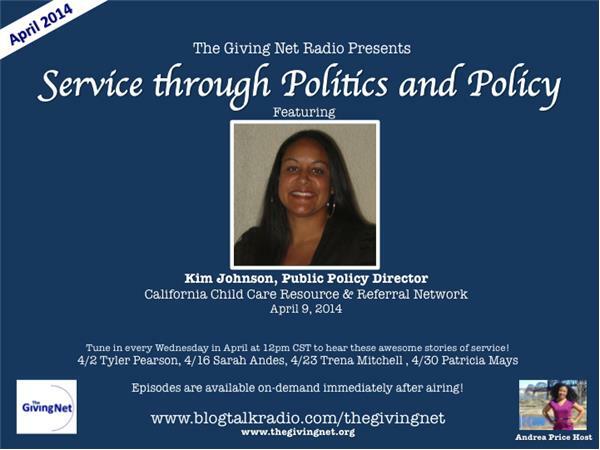 Kim Johnson is the Public Policy Director at Californal Child Care Resource and Referral Network. 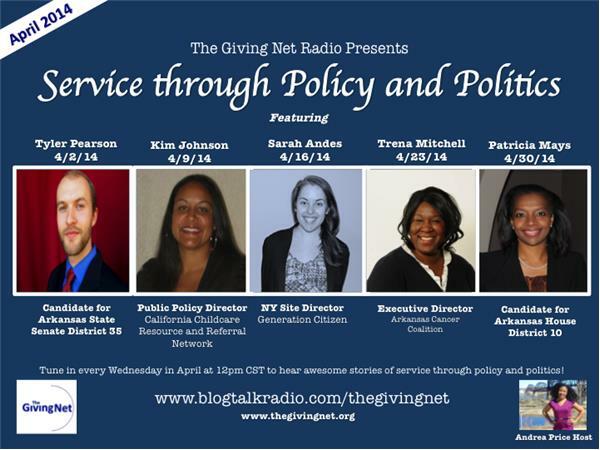 Tune in to hear her story of service! To accomplish the California Child Care Resource & Referral Network's goal of promoting quality child care options for every family and community throughout California, it monitors state and federal policy issues, coordinates with its member agencies to determine local and statewide child care needs, and develops an annual policy agenda that addresses current and emerging issues that impact families, providers, and children. With 58 member agencies statewide, the Network is uniquely positioned to hear, document, and communicate the impact of national and state policies that affect child care and to bring a comprehensive, reality-based position to policy makers throughout the diverse areas of the state. 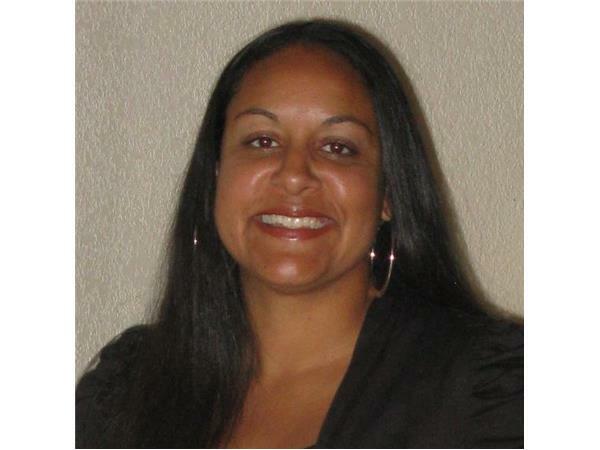 To learn more about the organization, visit http://www.rrnetwork.org/.